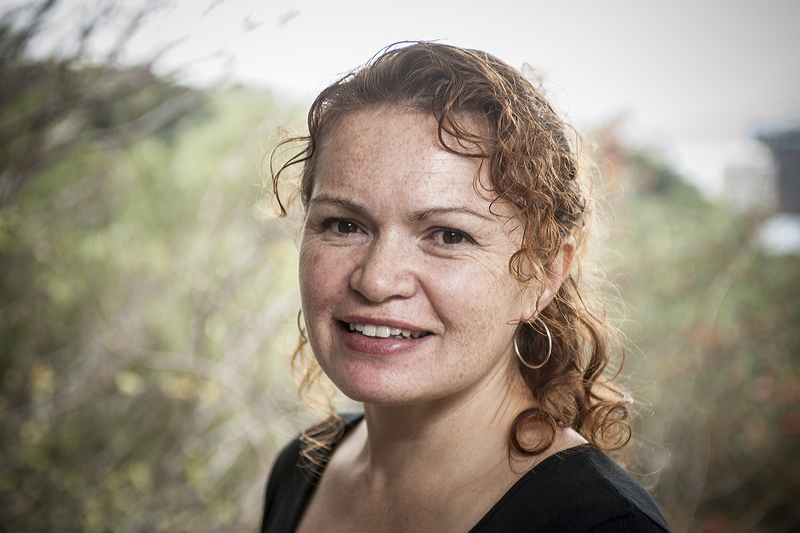 Tina Makereti’s first collection of stories, Once Upon a Time in Aotearoa, won the inaugural Fiction Award at Nga Kupu Ora, the Māori Book Awards, in 2011. Her debut novel, Where the Rēkohu Bone Sings, won the same award in 2014, and was longlisted for the Dublin Literary Award. In 2016 she won the Commonwealth Short Story Prize (Pacific Region) for her story Black Milk. Her second novel, The Imaginary Lives of James Pōneke, was first published in New Zealand in 2018 and was longlisted for the Ockham New Zealand Book Awards. She has a PhD in creative writing from Victoria University of Wellington, where she now teaches.